We first wrote about VideoBee back in July, the platform that lets users manage, save, watch and share their favourite online videos across multiple screens and devices from one centralized location. Users can arrange the videos into playlists, which can be accessed and viewed on any device, anywhere. We wrote at the time that VideoBee would shortly be announcing a partnership with a major set-top box (STB) manufacturer, and details of this have now emerged. Amino Communications, specialists in digital entertainment services for IPTV, Internet TV and in-home multimedia distribution will be embedding VideoBee into its Freedom hybrid/OTT media centre, adding social sharing, multi-screen, Web viewing functionality to the device. 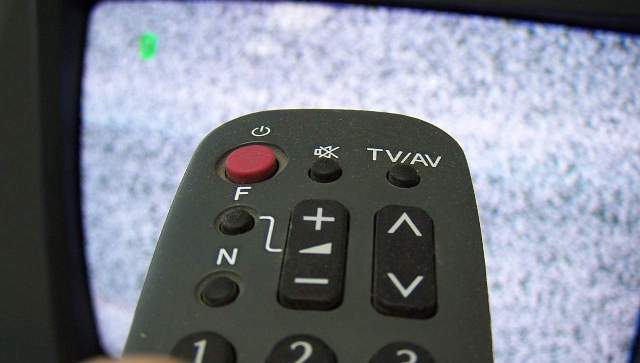 This will let users watch Web videos found on any device – such as a smartphone, tablet or laptop – on their TV screen, as a full screen experience using nothing more than a remote control. VideoBee has what it calls ‘PlaySpot’ functionality, which lets users mark a point in a video, so it can be viewed again from that point on another device, in a different location on a completely different screen. And with VideoBee’s ‘BigScreen feature’ that displays videos in a view that’s optimized for TV, the STB partnership means you can start watching an online video on your mobile device, ‘PlaySpot’ it, and then relax at home on the sofa and continue watching it on the big screen later. More STBs and Smart TVs will be added to VideoBee’s repertoire over time, and I’m told that some mobile apps are in the pipeline too. VideoBee will be demonstrating the product at the Amino stand during the IBC show, Amsterdam, from 9th to 13th Sept.